This 16 minute video narrated by David Attenborough provides a wonderful way for students to apply and relate their learning about photosynthesis and the carbon cycle. It provides important prior understanding for work on the evolution of the atmosphere. 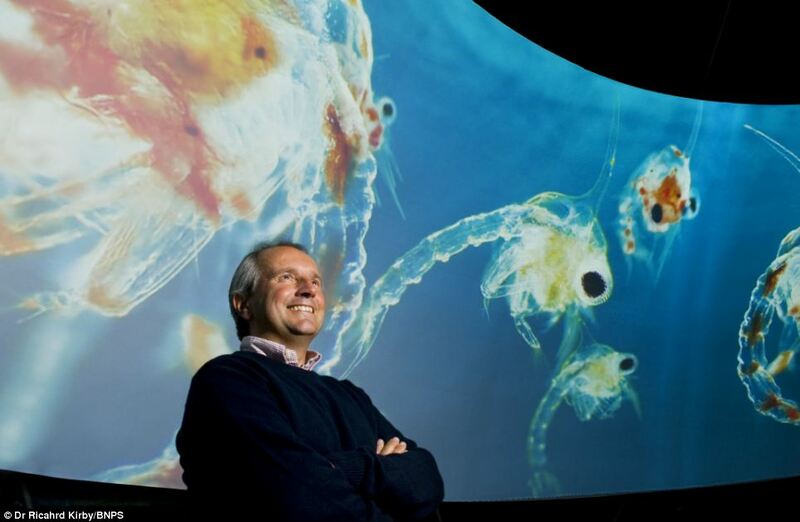 Further information about the plankton can be found at the Ocean Drifters website and in the popular book about plankton also titled "Ocean Drifters, a secret world beneath the waves" (see Amazon, Amazon Kindle and Apple Itunes).